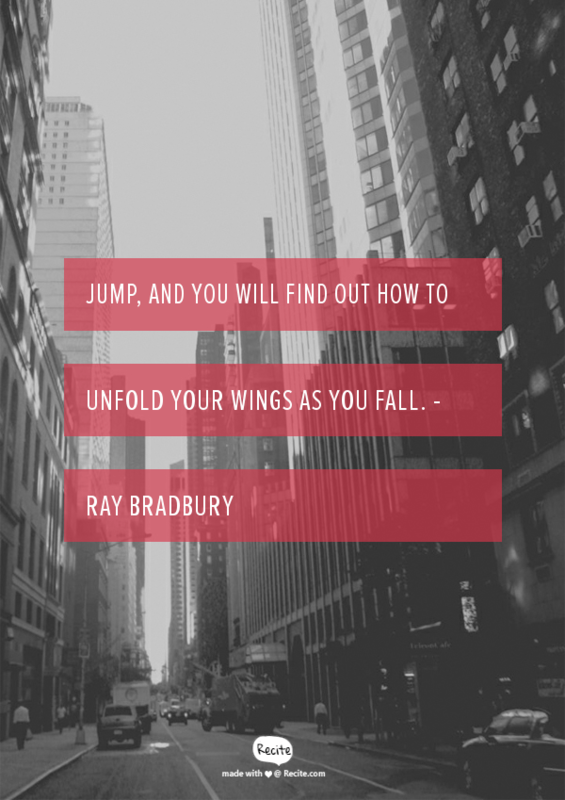 I like to find inspiration from quotes. 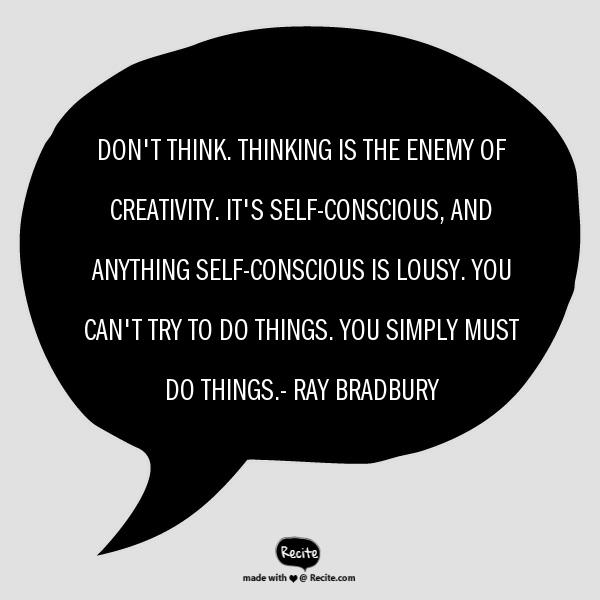 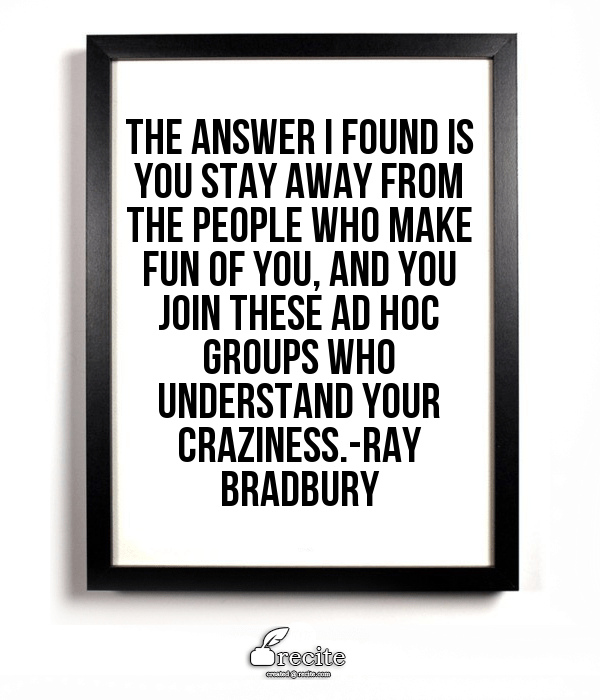 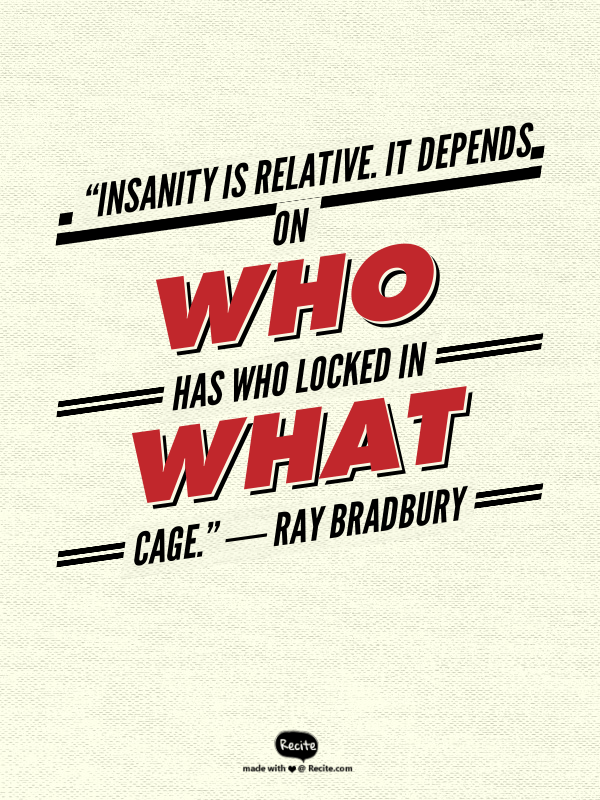 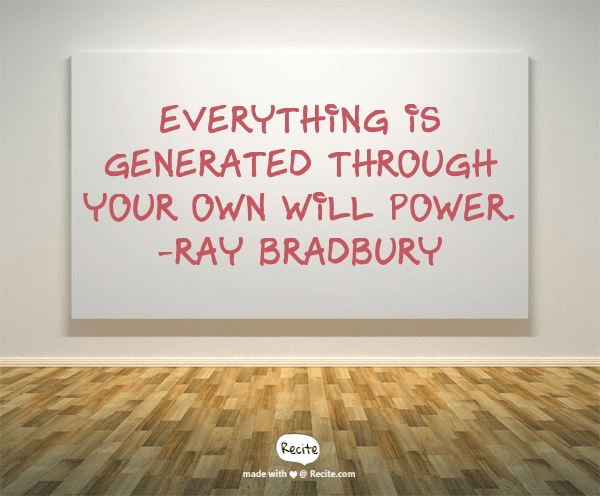 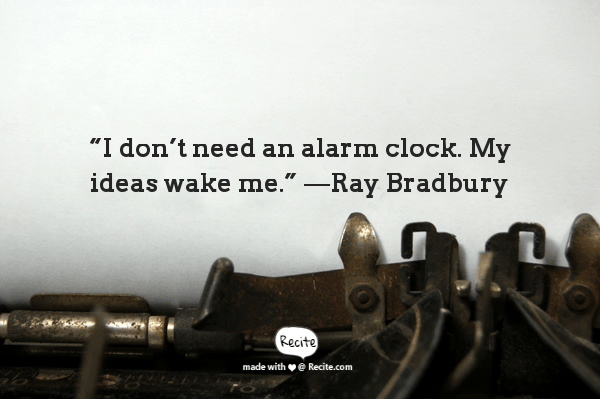 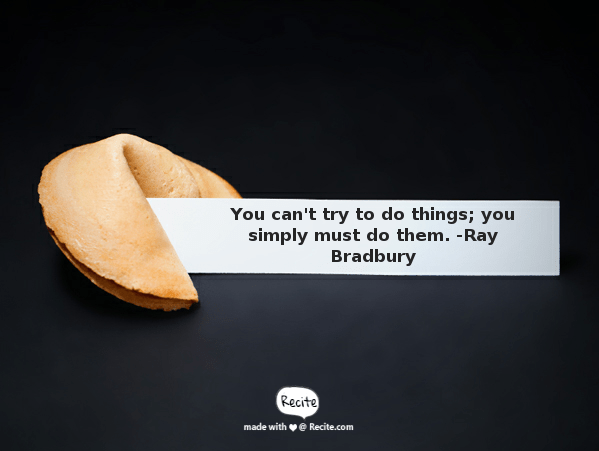 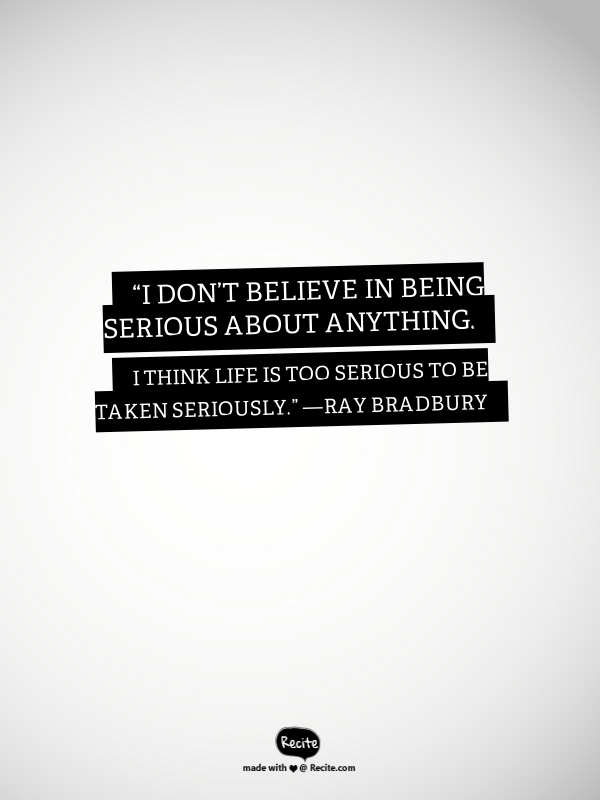 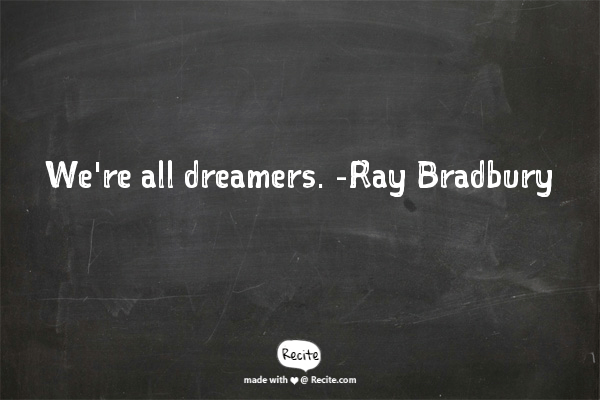 These days I’m digging some of the sage advice and words of wisdom dropped by Fahrenheit 451 author Ray Bradbury, who was also a famous novelist, essayist, playwright, screenwriter and poet before he passed away in 2012 at the ripe age of 91. 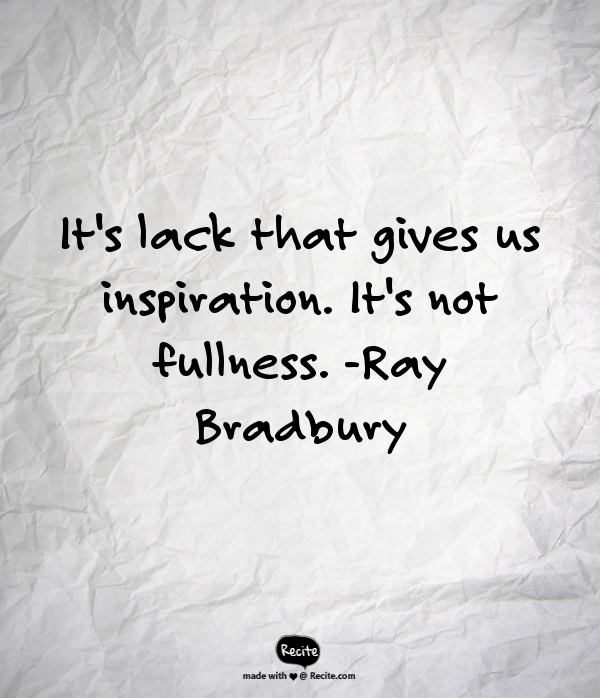 Bradbury is credited for mainstreaming science fiction. 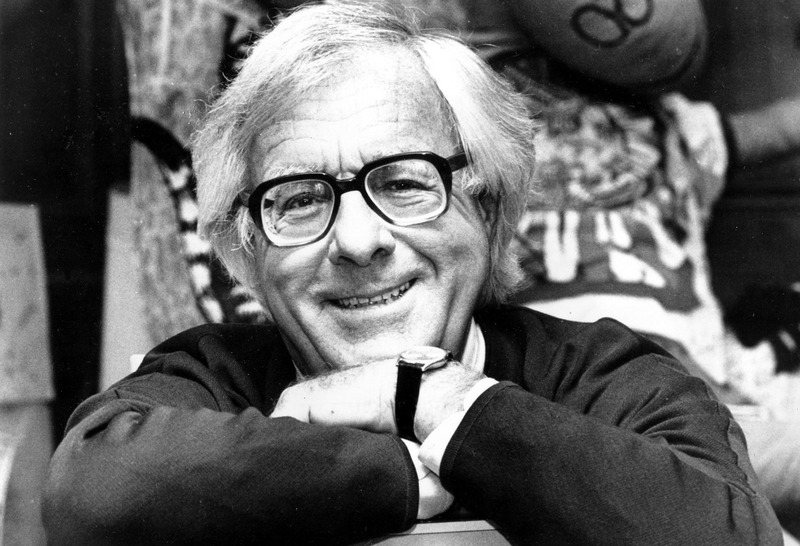 His classics The Martian Chronicles and Something Wicked This Way Comes are still among top read books.